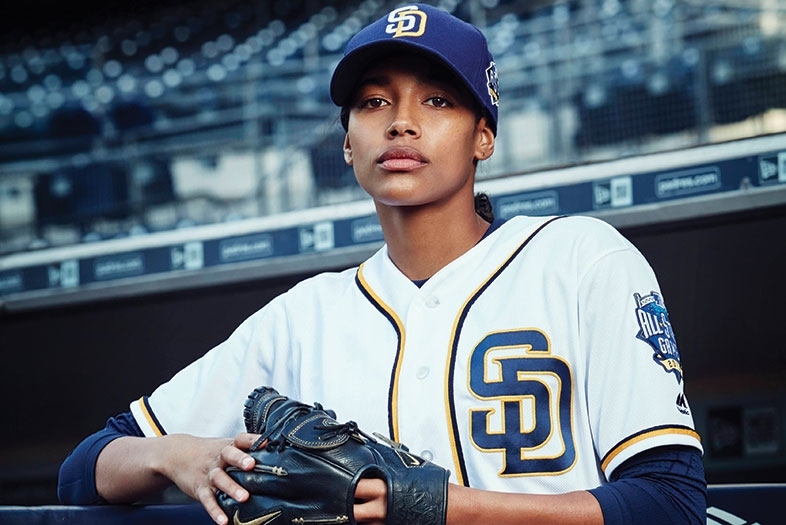 Destiny manifested itself when Kylie Bunbury was cast as the lead in Fox’s new drama Pitch, a fictional account of the first female baseball player to make it to the major leagues, as a pitcher for the San Diego Padres. Bunbury’s father played professional soccer when she was growing up, and she has three brothers, one of whom also plays pro soccer. So she knows a thing or two about keeping up with the boys. The 27-year-old Minnesota native now calls Los Angeles home, but the show, which also stars Mark-Paul Gosselaar and Ali Larter, has been filming in San Diego at Petco Park. “This stadium is so powerful. It was actually quite emotional the first time I walked out on the mound while we were shooting the pilot. Thinking about how many people would die to set foot on the field,” Bunbury recalls. During her downtime, the actor has visited Coronado and eaten her way through Little Italy. “The weather’s great, people are great, and there’s a lot of dogs. 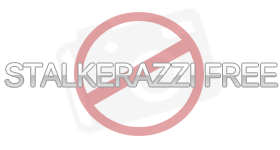 I really dig that,” Bunbury says, smiling as she mentions her family’s French bulldog, Ziggy.